Each year, more than 300 patients from the region have to travel elsewhere for cataract surgery. 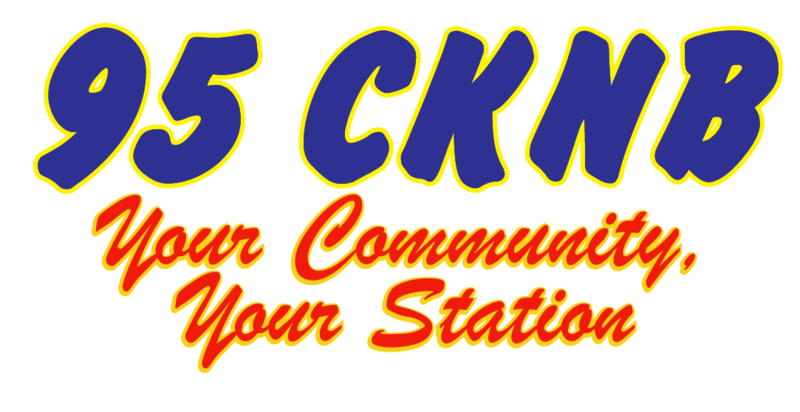 Listen to the Radiothon Thursday, April 25th between 7 am and 5 pm because the funds raised during this Radiothon will mainly be used to purchase cutting edge medical instruments to RESTORE and MAINTAIN ophthalmology services at the Campbellton Regional Hospital. 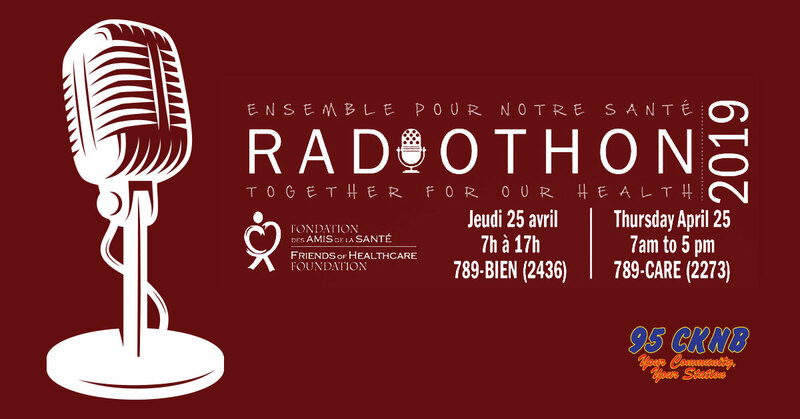 Your donation during the Radiothon will considerably reduce travelling for local patients! Thursday, April 25, be generous and make your donation by dialling 753-(CARE) 2273. Together, Let’s Keep an eye on our health!